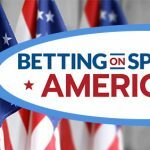 The Betting on Sports America (BSA) conference is nearly upon us. 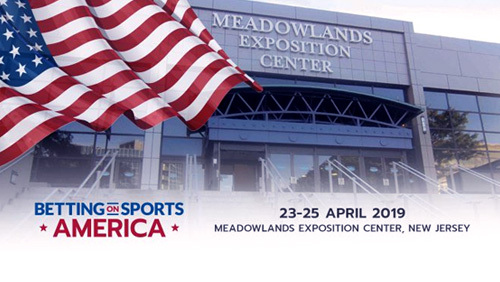 If you’re going to be in the New York and New Jersey area between April 23 and April 25, the largest trade show for sports betting in the world will be in town for its first trip outside of the UK, and it’s going to be worth checking out for many of its top industry panels. 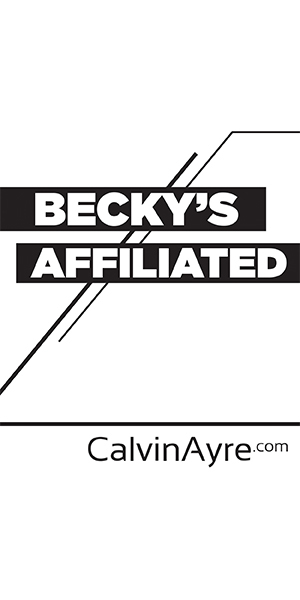 If you do drop in, there will be plenty of exhibits and time to network with industry peers and experts. 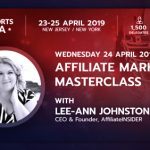 If you’re looking to learn though, there will be eight panels and masterclasses held over the first two days, and the topics are built to serve every need. The morning of Day 1 begins with several interesting panels to choose from. For those looking for compliance advice, “Avoiding the pitfalls – Lessons to learn from other regulated markets” will offer advice from lawyers, HR practitioners, and the chairman of the New Jersey Casino Control Commission to help your operation stay out of trouble. 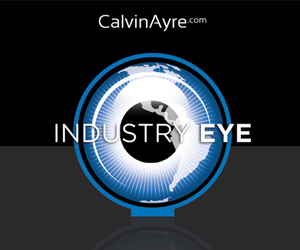 If you’re looking for more operational advice, “Too many cooks? – addressing the supply chain” will have several board members discussing the pieces your company will need just to get started. 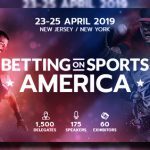 Finally, if you’re maybe already on the path to getting an operation set up in the U.S. but want better insights on the customer, “Defining the American sports betting customer” by Chris Grove will give you the latest research on what works in the growing market. In the afternoon, those worried about what recent opinions about the Wire Act might mean can attend “Show me the money – Payments vs The Wire Act,” with a distinguished panel lead by Gene Johnson, Executive Vice President of Victor-Strategies. Day 2 starts with NFL Hall of Famer Morten Andersen delivering the opening keynote, “The power of the NFL in reaching fans,” which should be helpful for those looking to build their marketing presence and brand, or even just for those who want to hear from a guy who seems pretty cool honestly. 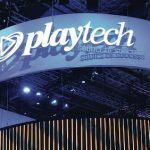 If you’re looking to bring better technology into your operation, the panel on “AI – The secret weapon in improving customer experience and brand perception” might give the edge you need to decrease churn a bit more. 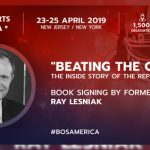 Before you hit the parties, maybe end on the “Roundtables” in conference room 2, and find out the latest news in sports betting laws around the country while getting to know seven experts in the field, up close and personal. If all of this sounds good to you, registration is already available online and space is limited. This inaugural trade show is going to provide a lot of value, and should be quite a bit of fun as well.